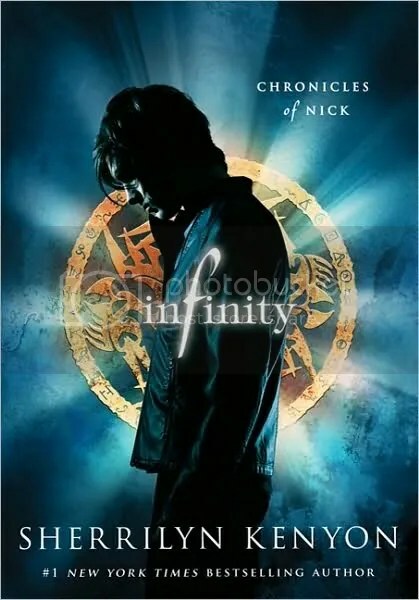 While I seem to be stuck on vampires I was emailed this trailer about Sherrilyn Kenyon’s new young adult series “Chronicles of Nick” and I’m happy to share this video with you all because it looks kind of amazing (as did Sherrilyn’s last trailer). And isn’t the cover really something? Sorry – I have this thing about lighting effects on covers and this one is kind of incredible. What do you think? Oh and before you get dazzled watching the trailer below, if you have a book coming out or already released that you like for me to feature, please just send me the details. I’ve been reading a few blogs recently where people have been announcing good news with their writing. In addition to the very cool trailer you can click here to read more about the book. You’re right that’s an awesome trailer. I love the lighting effect as well and the trailer really incorporates the cover really well.